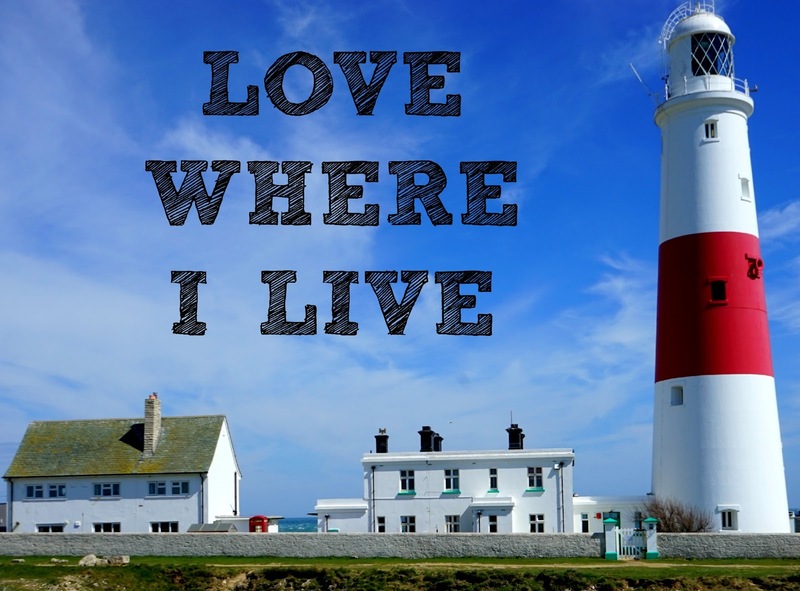 It's that time of the week again when I invite you all to link up your posts about your local area - I want to know why you love it! Maybe you have some stunning photography you want to share, or maybe you want to tell the world about a fun local attraction you recently visited. Maybe you've got a favourite cafe, or a favourite shop you want to blog about. Anything goes really, as long as it's about where you live! It was really nice to be back online and back in the swing of things last week, and I really enjoyed reading all your posts. My favourite post last week was from Dom at Playing Parent and she told us all about her local Lido in Cheltenham. We have nothing like this round here as far as I know and the pictures just looked so cool and retro! Feel free to tweet me @eelliotblog using the hashtag #LoveWhereILive and I will retweet your posts. I will also comment on each one. Each week I will pick my favourite post .